Ultralight Texture as Cloud , Infinity moisturize in just 5 sec. Ingenious watery cream, instant absorbency. Moisturising , 0 greasy feeling , refreshing without worry. Can use as moisturising gel or night sleeping mask, it rinse-free. 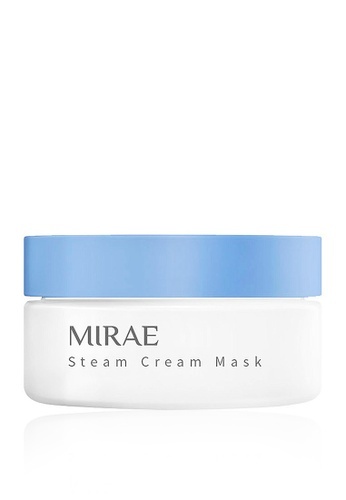 Can't find Mirae Steam Cream Mask 30ml in your size?